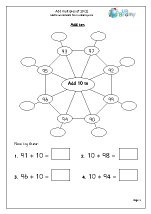 Developing quick mental methods of addition is the key to success in Year 3. 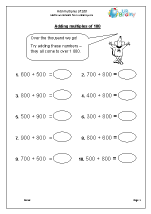 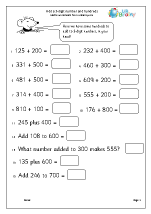 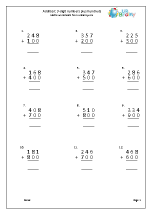 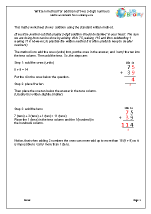 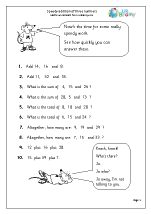 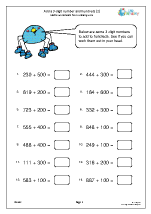 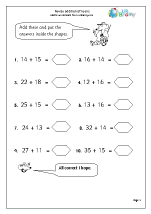 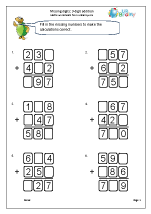 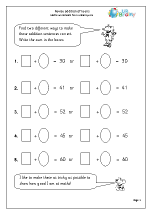 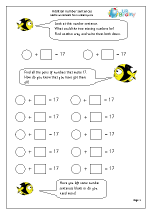 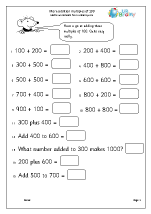 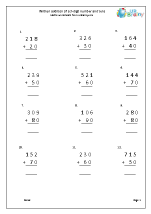 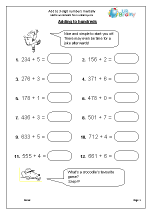 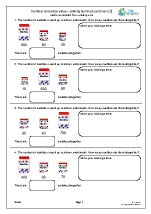 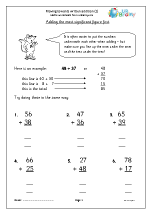 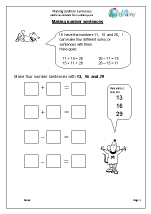 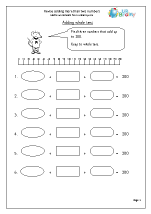 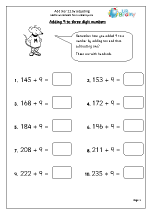 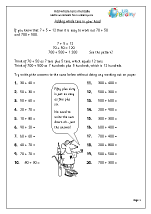 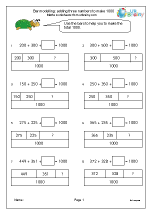 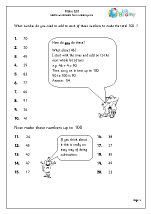 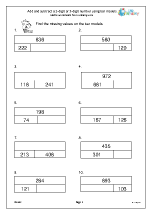 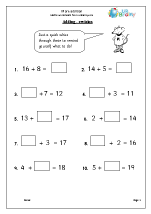 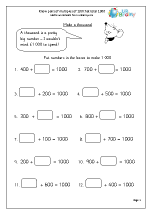 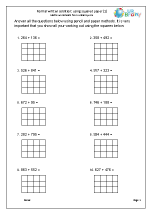 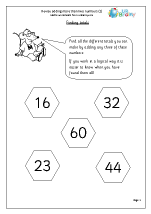 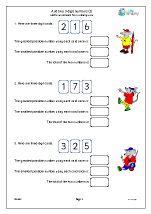 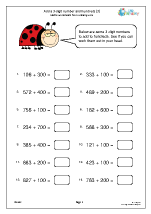 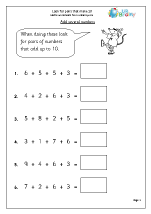 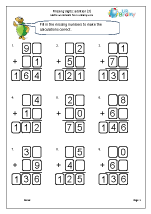 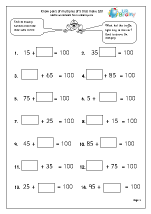 By the end of the year children are expected to know addition facts to 20 and number pairs that make 100. 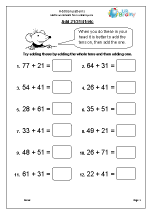 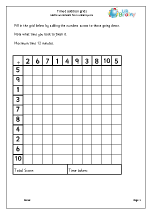 Techniques for adding one-digit and two-digit numbers are practised as well as adding multiples of 100. 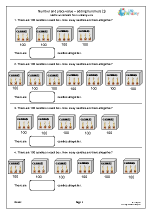 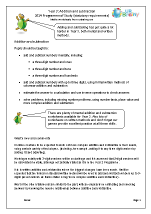 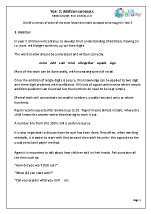 Written methods of addition are used for the first time, beginning with ‘jottings’ and moving towards a standard written method. 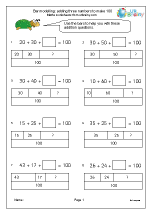 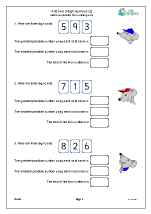 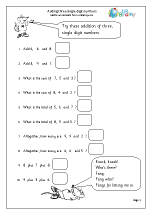 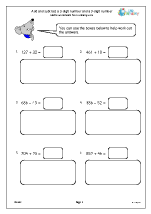 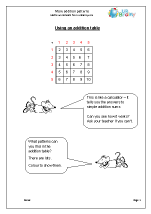 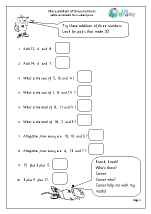 Revise and consolidate simple mental addition skills. Adding multiples of 10 and 100 mentally. 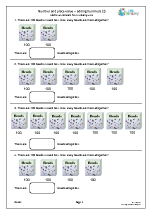 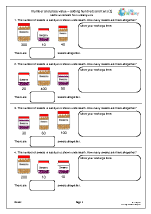 Developing a range of addition skills to enable fast calculating. 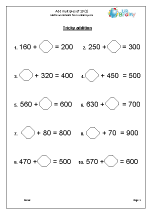 Using bar models to illustrate addition. 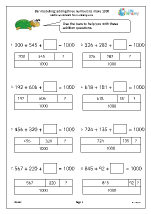 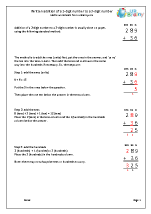 Beginning to use the formal written method for addition. 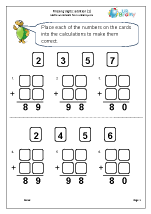 More mental addition skills and checking answers.